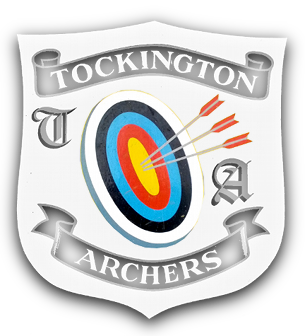 Below are links to a collection of resources aimed at improving your archery. The ArcheryGB videos are well worth a watch for archers of any level and the Bow International features briefly cover many different aspects of equipment, technique, psychology and history. They can be a thought provoking read!